Marketplaces are competitive, customer-oriented and present huge buying power. Given the intense competition of the space, the challenge for marketplaces is to differentiate themselves with a strong brand image that implies a superior product or service offering, curated third-party vendors and extraordinary customer service and support. Traditional customer support models are built on dyadic relationships. Customer and Business. User and Product. With the marketplace model, things become more complicated. Managing complex relationships with both buyer and seller adds a unique set of problems to the customer support process. Where customer support used to own the entire relationship between customer and service provider, there’s now uncertainty. There’s little control over the quality of the service provided, or the quality of the customer. Understanding both sides of the transaction becomes more difficult. The challenges of the marketplace model come from the fact that there are a lot more moving pieces involved in each transaction – and customer support teams need to be able to manage them all. Customers of the marketplace still want personalized, conversational service, and quickly. In order for customer support reps to deliver this type of experience, they need a lot of information at their fingertips, and they need it in real-time. The consumer is no longer the only focus – they also need to be able to see the order, the delivery, the booking, the task and be able to coordinate between two or three different stakeholders to resolve issues. Beyond the customer’s details, support reps also need to view and understand up-to-date delivery information, seller ratings, product usage, payment information, buyer and seller interactions, and many more. This information needs to be surfaced in an intelligent way so support reps can focus on connecting with customers, instead of searching for information. Unfortunately, this data is often fragmented and stored across multiple systems, making ticket resolution an entirely frustrating experience. Finally, these conversations aren’t only happening over email. The bulk of marketplace users are millennials, accessing apps like Shpock and Lyft on their smartphones. Making it easy for customers to engage with your business means opening up in-app chat, social channels and maybe even phone support, alongside the email inbox. Customers won’t keep their questions to just one channel either. They might start with email, send a tweet when they don’t get a quick reply, and then open a chat for further clarification. 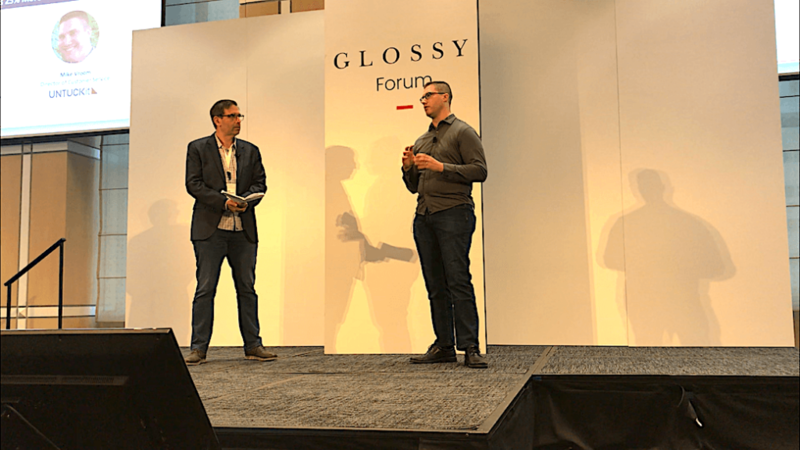 If your support platform isn’t omnichannel, these conversations will be disjointed across multiple tickets, which leaves room for things to fall through the cracks. So how do you win the competitive game? On a marketplace, just like on any other eCommerce site, it’s essential to create a seamless shopping experience. Say your marketplace sets up dog walkers with dog owners. If something goes wrong, your customer support team will likely get an email from the dog walker and a live chat started by the dog owner. Your service software needs to be able to connect these two conversations, along with the task (X person is going to walk X person’s dog) in order to resolve the issue. Seeing the whole picture is essential to providing a great experience for both buyer and seller. Existing solutions don’t handle this complexity well. Buyers and sellers need to be understood as discrete entities in your service software so that you can make connections in real-time. Instead, existing customer service solutions isolate every incident message. Modern support solutions, like Kustomer, move beyond isolated incidents to build intelligent connections. When looking for a platform, look for one that gives each consumer and seller their own integrated timeline. Marketplaces are built around relationships – and your support platform should accommodate these workflows. Ensure your agents are able to talk to a buyer and seller in parallel. 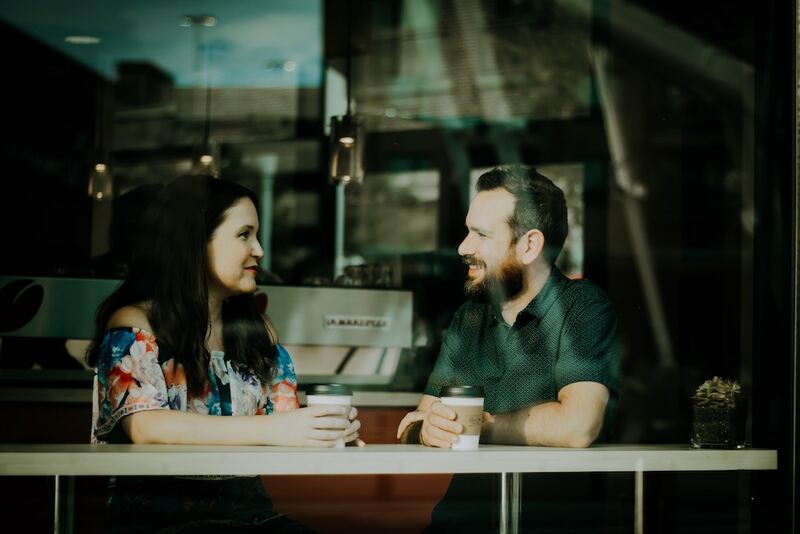 Being able to connect these conversations together means that agents have full context into the transaction and resolve issues quickly. When your support platform makes intelligent connections based on the way your unique business operates, agents can switch between views and connect the dots in real-time. Every human being, whether they are a buyer or seller, wants to be treated like a real person. That means receiving friendly, non-robotic support from their marketplace. Providing personalized, conversational service relies on having a full view of the customer. Whichever channel the customer contacts your business through, agents need to be able to view past history, order details and task status immediately. Customers can feel the friction that comes with being treated like a ticket. They know that when agents ask for information they’ve already provided, and confirm details the company already has on file that they are being treated like part of a queue. Traditional help desks build a literal line between customer and business through robotic forms and ###don’t reply below this line### automated emails. Conversational customer service removes these barriers through the use of intelligent context. Modern support platforms integrate all the data necessary for a smooth issue resolution. Each event is integrated into a timeline that contextualizes conversations. Flexibility in data architecture allows integrations to adapt to your unique business model by focussing on the relationships and connections that are important to you. With all the necessary data at their fingertips, agents can focus on the customer and building relationships. Imagine trying to build a relationship in real life without history, and without being able to draw from your past conversations. To have a conversation, you need prior knowledge about the person in front of you. How they feel, their previous complaints and what they’ve ordered all comes together to build familiarity with your customers. Conversational support needs to be personal, human and genuine. This is only possible when the platform you’re using supports and creates connections. The right customer support platform empowers marketplace teams to provide an elevated experience by surfacing relevant information at the right time. By being proactive, customer support becomes a value added service – generating repeat business by increasing customer loyalty. Customer magic happens when they are helped before they even find the problem themselves. To deliver this type of support, modern customer solutions need to be tightly integrated with order systems and customer information. That way customer support can proactively reach out before the customer realizes there’s an issue and offers solutions. See how Slice and SmugMug used Kustomer to create an enhanced marketplace customer experience and win the competitive game! 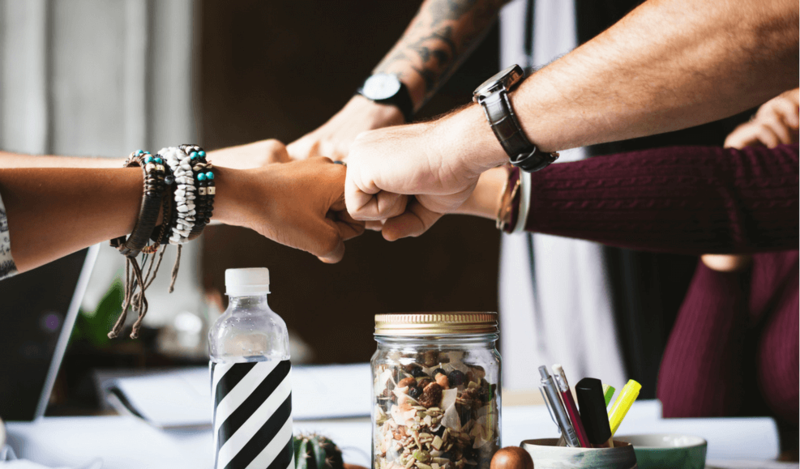 As Millennials rise to become the largest buying force globally, it’s increasingly important for businesses to connect with them and win their loyalty with stronger customer experiences. However, according to the latest NGCX Benchmark Report, lack of strategy and execution are keeping businesses from creating a CX strategy aimed at Millennials. Specifically, 26% of respondents cited “Execution” and 25% cited “Lack of strategy” as the greatest obstacle preventing them from becoming more customer-friendly towards Millennials. However, 89% of organizations surveyed acknowledged that Millennials have distinct preferences that require a more fine-tuned strategy to meet them. “Executive buy-in” was the lowest-reported obstacle, making it clear that the majority of companies already know that they need to be shifting their approach to reach the next generation of customers—how to do that is another question entirely. The channel that 30% of CX leaders have made their top budget priority, and how they split their focus between every channel to build stronger relationships. Why CX leaders are lagging behind in creating full omnichannel strategy to reach millennials, and where they’re finding real success. The percentage of your competitors who have made creating a tailored millennial CX strategy a top concern. Learn more in the full benchmark report. 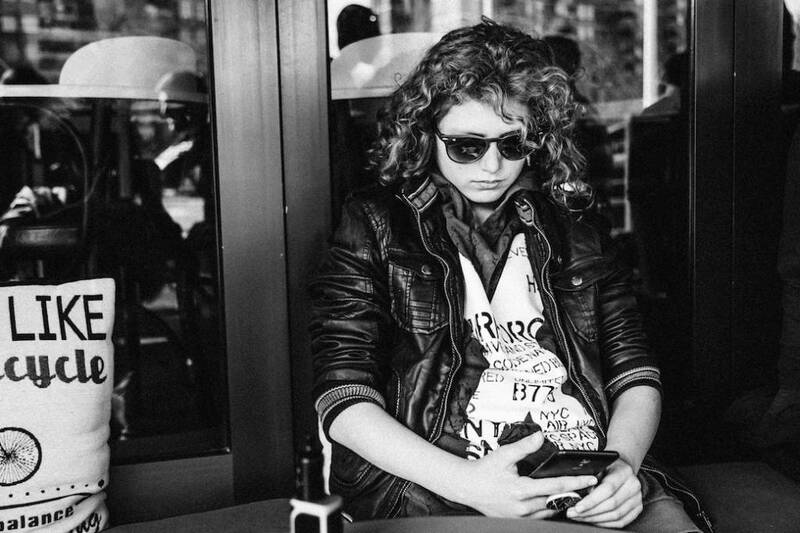 What Is Conversational Service—And Why Is It the Latest Trend in Customer Support? You may be hearing about “conversational” support, and we’ve previously discussed some examples, but let’s pin down what it really means in practice. Conversational support, service, and experience are methods of helping customers that focus on building a long-term relationship, rather than resolving a series of issues. 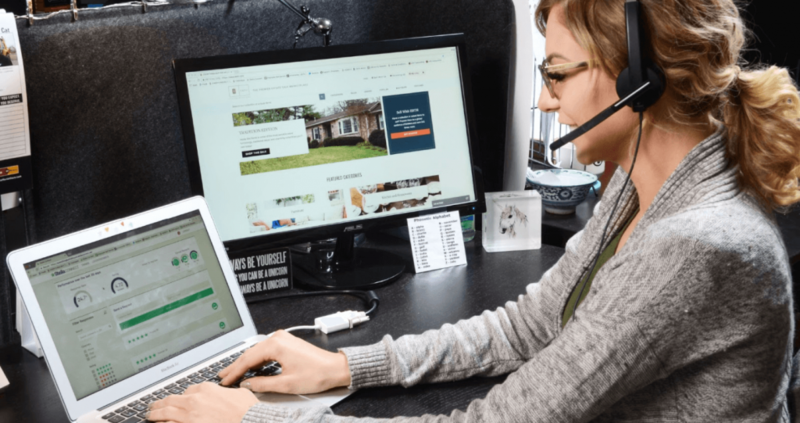 They use context and conversations to make it easy for customers to get help while allowing agents to provide more personalized support at scale. Read our full whitepaper here. Imagine trying to build a friendship with someone new if you had to ask for their name, address, and a list of interests every time you interacted. They’d be understandably upset that you couldn’t remember anything about them. And you wouldn’t be able to build a relationship if you start from the ground up with every conversation. 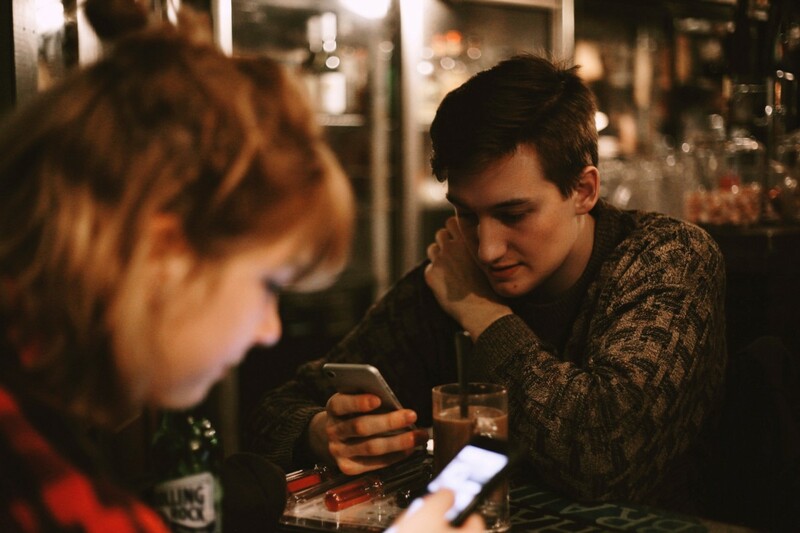 Ease of communication and connection are starting to raise customer expectations, and they increasingly expect the same treatment from brands as they do from their friends. Delivering this level of relational support might have been impossible at scale even a few years ago. But technology is catching up to the expectations of customers. 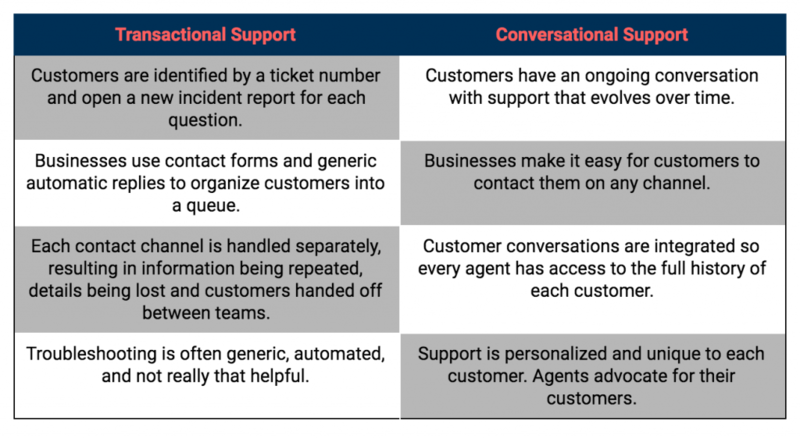 By integrating systems and channels, and empowering agents to build relationships, every company now has the ability to deliver conversational customer support to every single customer. So, what constitutes conversational service? With so many support channels available, the variety can be overwhelming. Instead of putting that burden on your customers, why not implement an omnichannel support solution and let them reach you on their preferred method—whether that’s email, live chat, Facebook Messenger, Twitter, mobile app messages, voice, or any other option you offer? Traditional transactional support treats each new contact through a different channel as a different incident. Help desks allow agents to “merge” these transactions into one, but agents have to locate the tickets and information frequently gets lost between multiple systems. When using an omnichannel support system, it’s easy for customers to contact you on their end while the conversation continues between channels, ensuring sure all the relevant information stays in one place. Understanding how customers have come to land in your queue is a big part of conversational customer support. Context is key to helping customers effectively. Pulling context from other systems, including your own product or storefront, makes it easy to see what’s going wrong, or even jump in proactively. Does the customer have an order being delivered? What’s the current status of the shipment? What other products have the customer purchased? Can you suggest something that fits their previous history? Does the customer have a quarterly business review or renewal coming up? 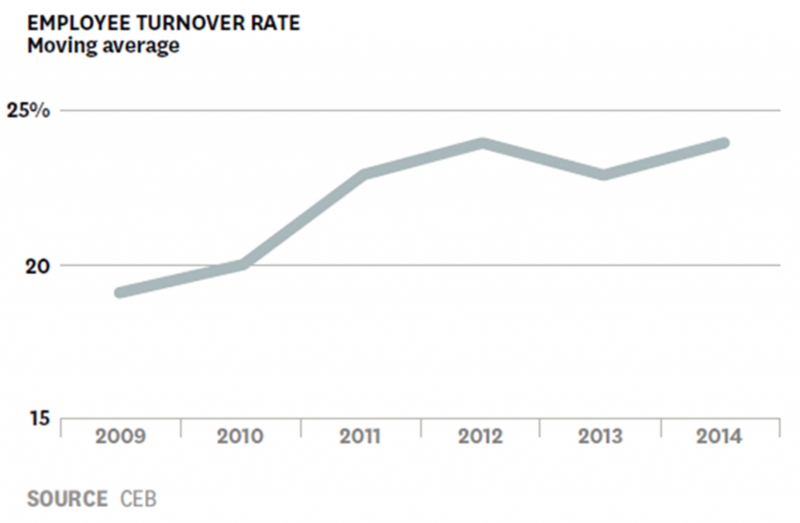 Should sales be pulled into the conversation? Has the customer searched the knowledge base already? Have they read relevant documentation, or would that be helpful to send? Creating a support environment that allows for ongoing conversations and a 360 view of the customer, rather than one-off phone calls or email tickets, enables you to build better relationships with your customers. It’s not always what you say—it’s also how you say it. Most people already have a good idea of what a conversational tone sounds like. It’s friendly, engaging and polite. There’s no lecturing or academic business-speak, and it doesn’t sound robotic. It’s easy to follow, and when you read it out loud, it sounds helpful and natural. Because conversational customer support helps build relationships, you might see the same customers coming back time and time again for support. You’ll have their previous conversation history available, so feel free to ask them how their last trip went, how their daughter liked their new shoes, or wish them a happy birthday—as long as it’s professional. Moving beyond a dry, transactional tone helps break down walls between you and the customer. By taking a more conversational approach, you can win over customers with an experience that feels personal, intuitive, and informed by what they really want. In essence, conversational service is how you can help your agents and your brand act and feel more human. Can You Deliver a Truly Personal Experience Online? Can buying something online feel as personal as shopping in person? As a growing number of brands are selling to the majority of their customers online, this question becomes more pressing. You might think there are insurmountable limitations to the online experience—you can’t touch, feel, and try on anything at your laptop. 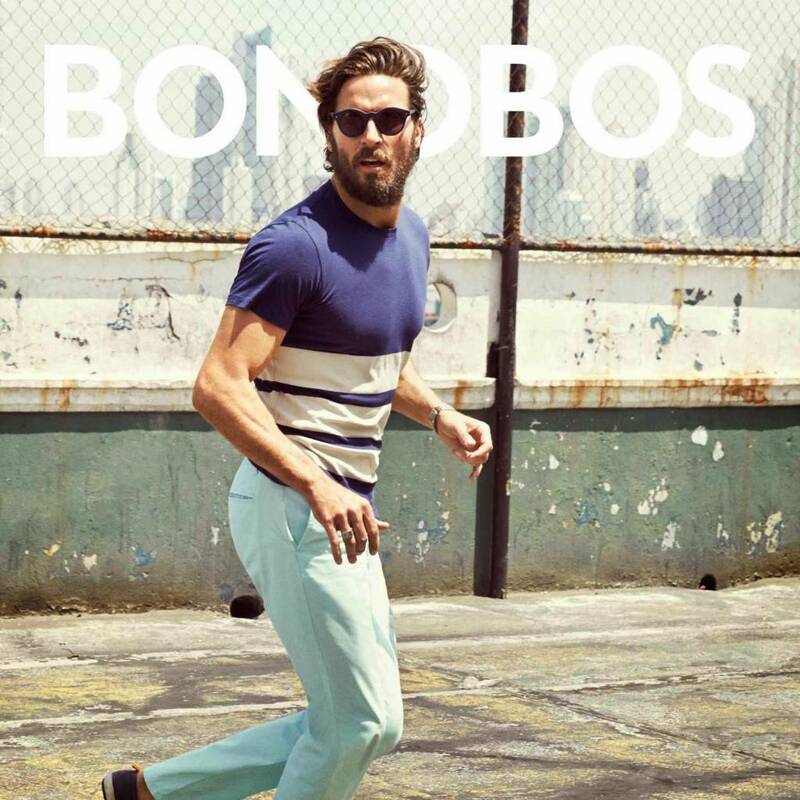 However, innovative digital-first brands are finding ways to bridge this gap—and finding real success in the process. One of those brands is TrueFacet, the leading luxury online marketplace for acquiring and consigning fine jewelry and timepieces. We had the opportunity to sit down with Kenneth Tucci, VP of Operations / Concierge and Nick Osborn, Director of Growth at TrueFacet to discuss their high-touch, omnichannel customer experience on our latest webinar. TrueFacet is the modern alternative to buying and selling jewelry and watches. Both buyers and sellers get a valuable online experience, with every item authenticated, appraised, and priced accordingly before it’s listed. TrueFacet sets themselves apart by delivering a brand experience that adheres to three strong pillars: selection, authenticity, and price. Their focus on authenticity is a major differentiator for the space. All vendors are thoroughly vetted to make sure they uphold the highest level of integrity and to ensure product availability. 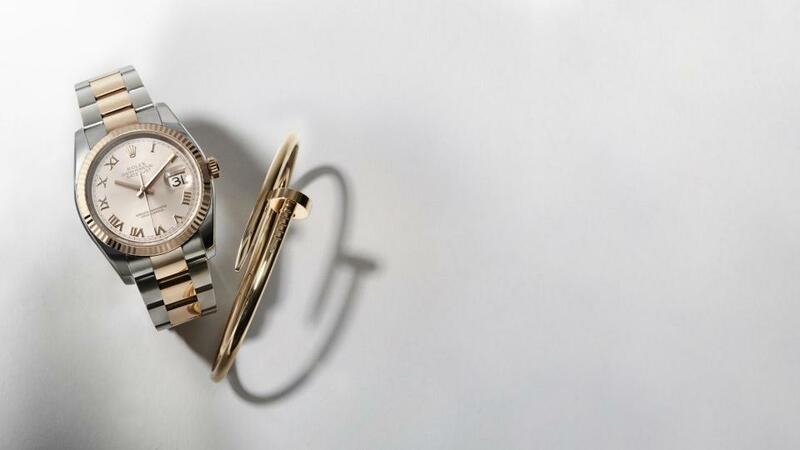 This is especially crucial in TrueFacet’s space—In 2014 alone, the total value of seized counterfeit watches and jewelry by the U.S. government was $375.4 million. Ensuring authenticity means building trust with your customers, and by drawing on a diverse team of experts that hail from some of the most coveted jewelers in the industry to provide multi-point inspections, TrueFacet can assure customers that every item that leaves their facility is authentic and as advertised. However, no matter how much you can guarantee the authenticity of your products, there are still elements that are going to be missing from an online experience versus a brick and mortar one. You can’t feel the difference in weight between a platinum, gold, and steel watch, or see the minute details of its inner workings with your own eyes. You can’t try on a piece of jewelry with an outfit and experience that “have to have it” moment when they match perfectly. TrueFacet goes to great lengths to substitute elements of their experience that make up for this. They use high-quality photos and videos, size-fit guides, and a generous return policy to make buying intuitive. 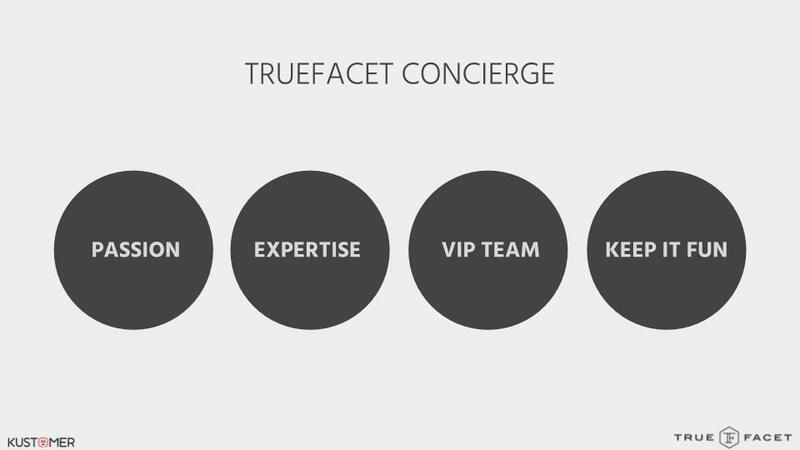 However, it’s really the Concierge team that serves as the X-factor in their experience. Their work raises it from comparable to shopping at a boutique, to an experience that’s a cut above. “Our Concierge team is there to educate our customer, provide guidance, and help them find what they want,” says Tucci, “ If customers can’t find something on our site, then our team will go to any lengths to track it down. This really helps us win customers for life.” Their agents are highly knowledgeable, but also bring more to the table: Passion. Their passion for TrueFacet’s products really shines through, allowing them to connect with customers who are equally as excited and knowledgeable. Beyond just being knowledgeable about the industry, the Concierge team knows everything about their customer’s purchase history and past interactions, meaning they have more contextual information than even an associate at a local boutique and their regular customer. TrueFacet delivers the same high-quality experience no matter what their customers are buying. 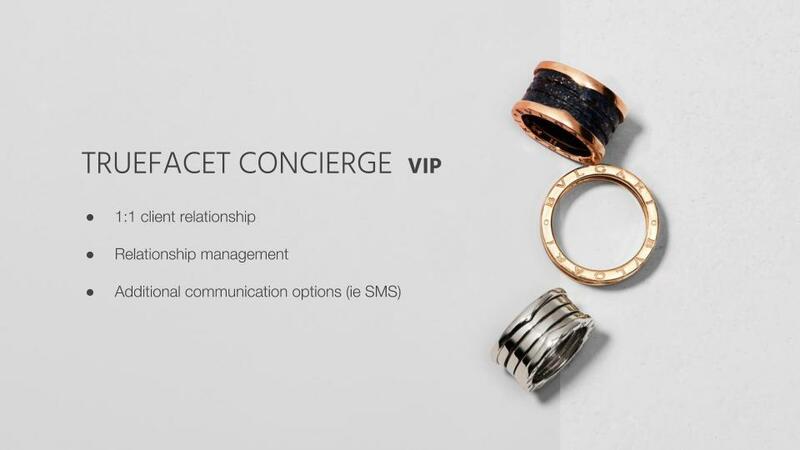 However, customers who regularly buy a large amount of product are treated to a VIP experience, where a TrueFacet Concierge forms a 1:1 relationship with them, offering additional communication options such as SMS messaging. This helps create an even stronger bond, creating customers for life. This level of service is possible in part because Concierges can move from channel to channel just as easily as their customers, following them from phone to email, chat, and text with ease—and Kustomer helps empower agents to do just that. To deliver an experience that’s as high-touch as shopping in person, there can’t be any gaps in communication. TrueFacet presents an exciting example of the future of customer experience—not just for a luxury market, but for everyone. True omnichannel understanding paired with passionate and informed agents and a robust digital experience can do more than make up for physical retail space. Leave a Comment on Can You Deliver a Truly Personal Experience Online? 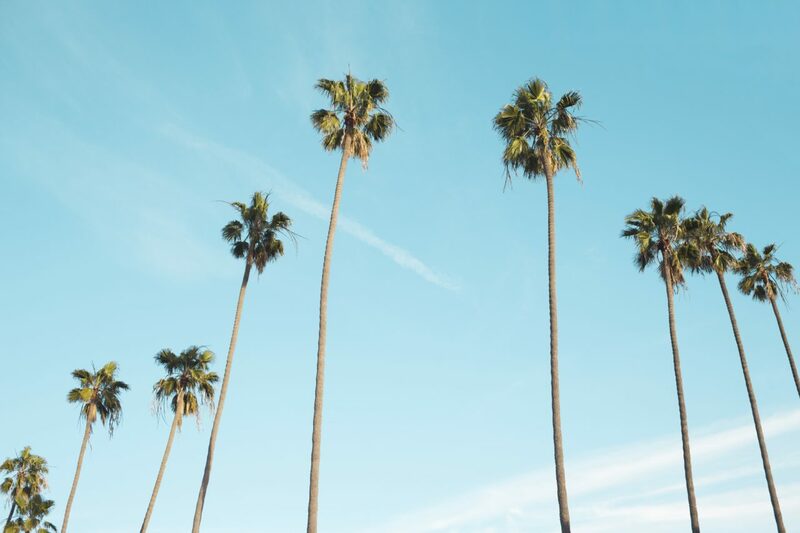 Our top picks for the CX obsessed to check out in Palm Springs. Understanding the customer journey is crucial to growing your business in today’s (over)connected world. This mix of D2C and retail brands are well-placed to deliver a first class primer on retail success. Omni-channel is hard enough to achieve, but to capture real success in the market, you need to do even better. Getting a single view of the customer is key, and this talk will help inspire you to bust down the walls between channels and take a universal approach. What will the future hold for retail? It’s a question on all of our minds, but this lineup is well-positioned to actually give an answer. Diving into current and experimental experiences, this is a forward-looking glimpse at the future of turning interactions into transactions. This fireside chat is a great chance to learn firsthand how a modern, D2C company is outpacing the competition by improving user experience and driving mobile conversion. Want to increase your customers’ speed to purchase and give them a satisfying experience? Who doesn’t! 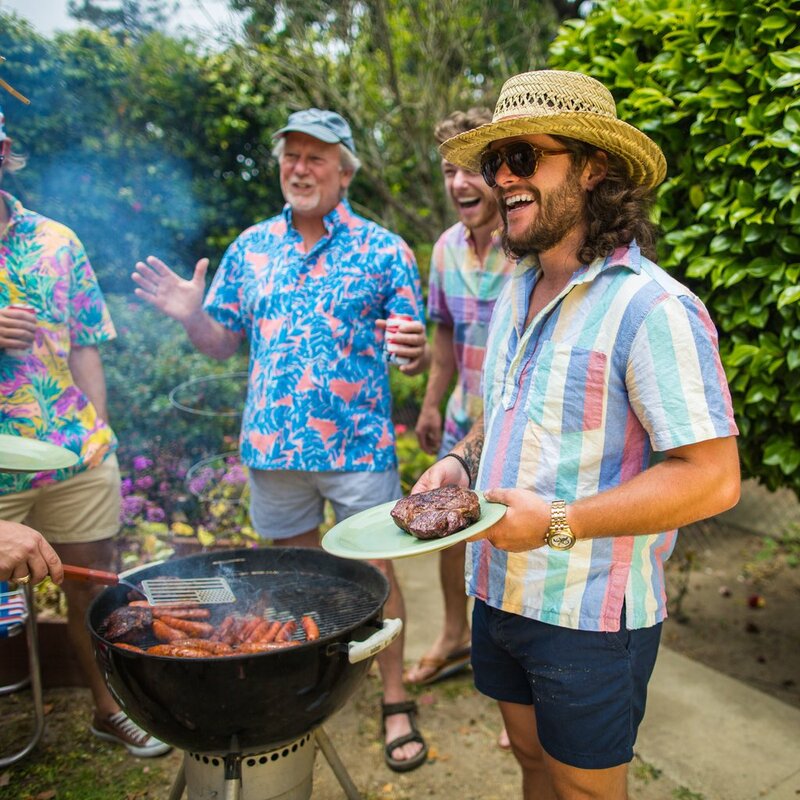 Get your seats early for this one — if you’ve never heard the bombastic CEO of beloved shorts and swim trunks brand Chubbies, you’re in for a treat. 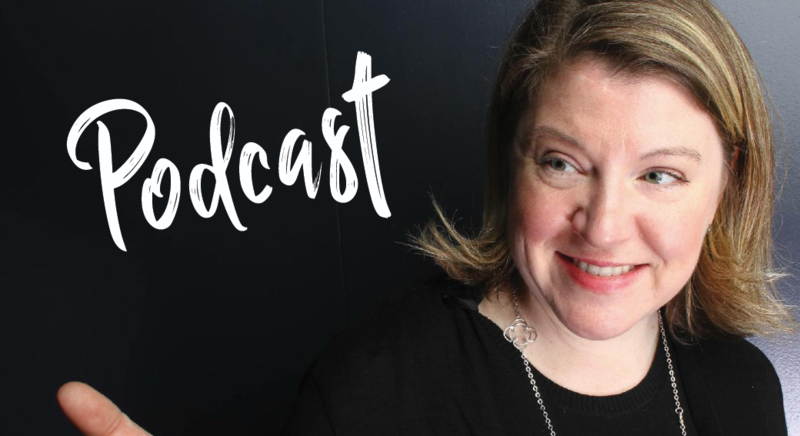 Learn how one of our customers turns ordinary shoppers into fans, advocates, and influencers with their incredible experiences and compelling brand story. Making a mark on the competitive ecommerce landscape is hard, but these brands make it look easy. Check out this exciting conversation between fast-growing startups that redefine the meaning of hustle. We’ll be listening extra closely what D2C women’s premium fashion and accessories company Cuyana (one of our customers) has to say, and their inspiring story of delivering better basics while giving back. We’re looking forward to a great week of conversation and connections! Kustomer will be hosting lunches, dinner, and events all week. To set up a meeting at eTail, contact us here. With rapid technological change comes communication changes and today, the method and medium have both shifted. Most people connect with one another asynchronously, using text, Facebook Messenger, Whatsapp, Snapchat and more. And as our methods of communication have developed, so have the expectations of how brands should interact with us. We expect them to correspond with us like friends, at times with immediate (synchronous) responses and at times the delayed responses. No matter what age and generation you yield from, today’s consumer naturally begins their service journey on digital and mobile. But companies and brands still make you switch to voice without a seamless transition and journey continuity. And 32% believe that phone is the most frustrating customer service channel, primarily because of the discontinuity and disjointed nature of switching from digital communication to phone. There is nothing more frustrating than having to start your customer service journey from the beginning, because the agent has no information about your previous interactions. It’s clear that if brands want to reach their customers, they are going to have to change. Today, brands are still offering an outdated customer experience built for the old paradigm of communication, real-time voice. Consumers have new expectations, especially when it comes to the continuity of a conversation. For example, if a customer starts a conversation via chat, they expect an immediate response. But, when that same consumer needs to continue that conversation offline, whether it’s via email, phone, or text, they expect the brand to have knowledge of their history and to be able to pick up right where they left off, even if it isn’t immediate. When brands don’t meet the expectation of continuity of conversation, consumers get frustrated. 65% of consumers are frustrated by inconsistent experiences across channels. And 32% switch because they are fed up with speaking to multiple agents. But how are brands supposed to keep up with increasing consumer expectations when the technology they use is outdated? Most customer service software was built before the first iPhone. Those solutions were developed for an older way of communicating: traditional real time voice solutions. 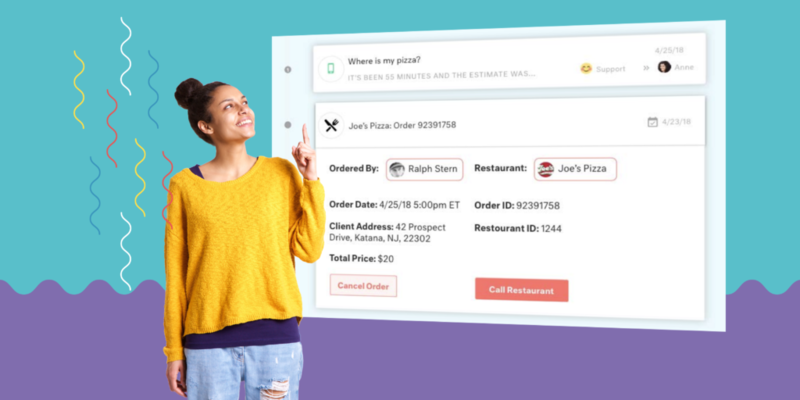 They claim to help businesses provide a seamless customer experience through a multichannel approach, because true omnichannel support is “just a myth”. With multichannel support, teams are siloed. These segmented teams are taught to only deliver voice or chat or email or text or social support, which results in different and often disjointed experience for the end customer. But companies can offer true omnichannel support if they have the right tools, which enable a seamless transition between channels. And when they are properly equipped, agents that previously only answered questions in a single channel can all provide a seamless customer experience to each customer no matter the channel. Since 56% of customers have to re-explain an issue when speaking to customer service, and frustration rising, teams need to be empowered through their tools. With the right technology, these agents can handle requests from any channel and provide support across channel switches, decreasing repetition and providing a better customer experience for the customer’s full journey. Choice matters. Customers don’t want to be forced to use a channel to make it easy for a brand and respond in the channel they are most comfortable using. Brands should offer multiple channels, so consumers can choose their preferred method (asynchronous or synchronous) and mode, whether it’s chat, text, social, or voice. However, delivery of a good customer experience is more important than choice, especially since 82% of retailers expect to compete solely based on customer experience. So when choosing which channels to focus on, make sure you can excel in each channel. Delivering exceptional service through a single channel like voice will still be more powerful from your customer’s perspective than offering multiple channels with inconsistent, poor service. So what do brands need to do in order to meet new customer communication expectations? Perceived multichannel isn’t strong enough, and won’t deliver the customer experience today’s consumers are expecting. Brands must engage with consumers in the way that they would engage with friends and family, focusing on omnichannel and delivering a strong, consistent customer experience. 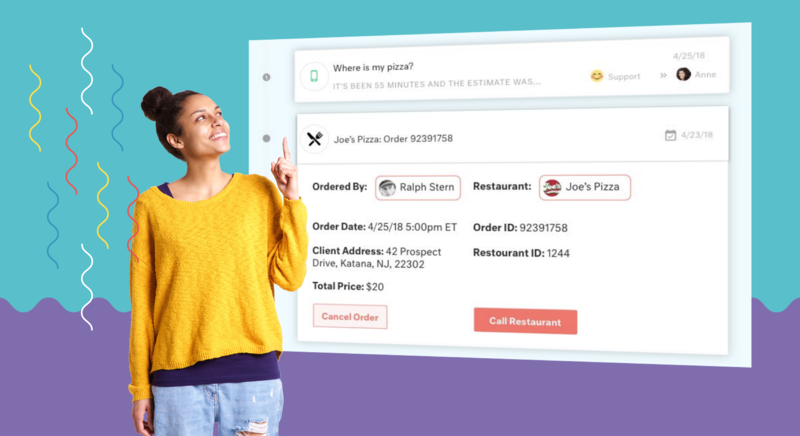 Kustomer is the first CRM for customer experience that focuses on customers, not tickets, enabling companies to know everything about every customer. Used by Outdoor Voices, Slice, SmugMug, and more, Kustomer provides businesses with a full view of every customer’s lifetime. Kustomer unifies all relevant data, customer history, apps, and systems, enabling informed service actions. Kustomer was founded in 2015 with headquarters in New York City.